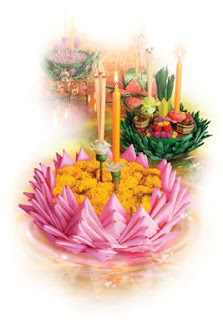 The event for all of us to express our reverence for our king. 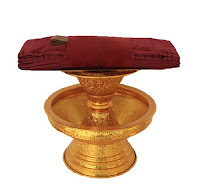 Rightview Buddhist Foundation was formed by Buddhists in New Zealand since 2009 and has been registered as a New Zealand Charitable Trust Number:2548042 on 28/04/2011. It has the objective to promote and develop the practice of Theravada Buddhist teachings which are based on Generosity, Morality and Wisdom. 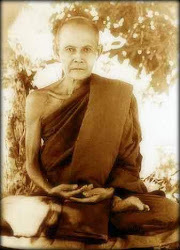 It was set up by individuals who have a strong connection with Luangpoh Sudhiro and the Thai forest tradition of Theravada Buddhism. Members now include ordained and lay people. Our aim is to develop and share the practice of living in Dhamma by providing opportunities for people to experience it first-hand. We hope to have a centre for monastic training and lay meditation retreats as well as ‘ The Dhamma communities’ to keep the link strong between the communities around New Zealand. Visit our Facebook web page to keep in contact with Suan Dham and the Rightview Community. FHead southeast on Leyton Way toward Putney Way (230 m). May all beings receive the blessings of my life. And all harmful states of mind. May darkness and delusion be dispelled.